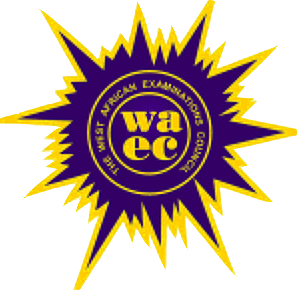 The West African Examination Council, WAEC withheld results of some candidates of the 2018 May/June examination. Here are the details of the number of candidates whose WAEC results were withheld. Click here to check your WAEC result online again. Usually when result are withheld, they are usually because the candidates were found copying from textbooks, use of mobile handsets and prepared answers allegedly smuggled into the examination hall.